Good news, the film of Other Losses has been rejected by the Toronto International Film Festival. 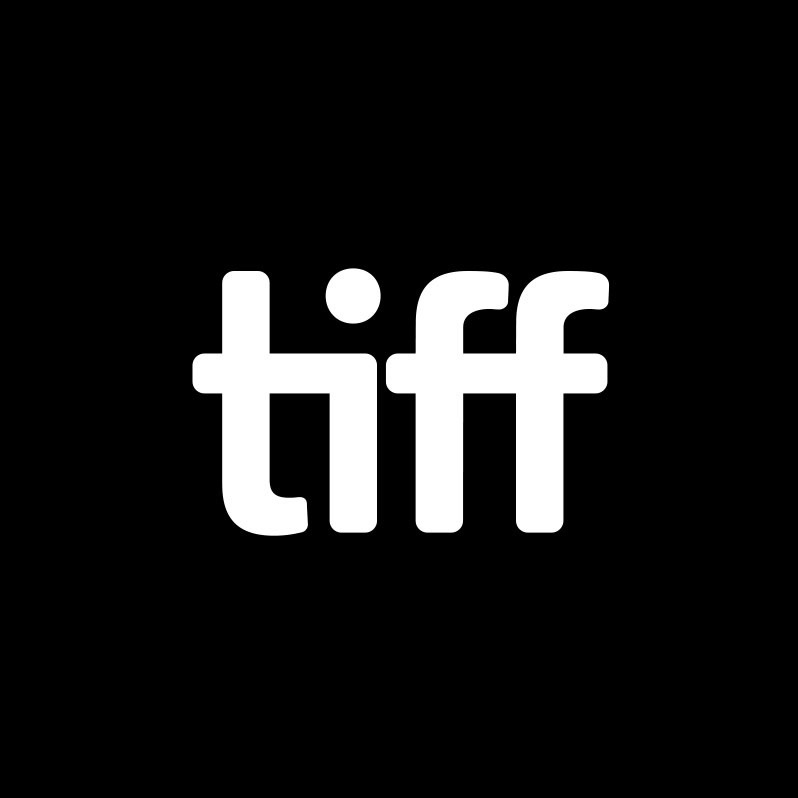 TIFF every year celebrates with great éclat the ordinary in film making. So it is something like an accolade to be rejected with a film as stunningly original as Other Losses. Better news, this site can now start shipping the DVD of the film.. At TIFF’s request we had delayed shipping the hundreds of back orders already received. We did that hoping that TIFF would finally show some courage in its choices. But no…all over the world, thousands of people are already viewing this film made by a Toronto writer. But they can’t see it at TIFF. Maybe the name should change to the Toronto Ordinary Film Festival. To honour the TOFFs of film who protect us from critical work. Or how about STIFF, for Safe Toronto International Film Festival? You can order the Other Losses DVD film from the Purchase section of this site. 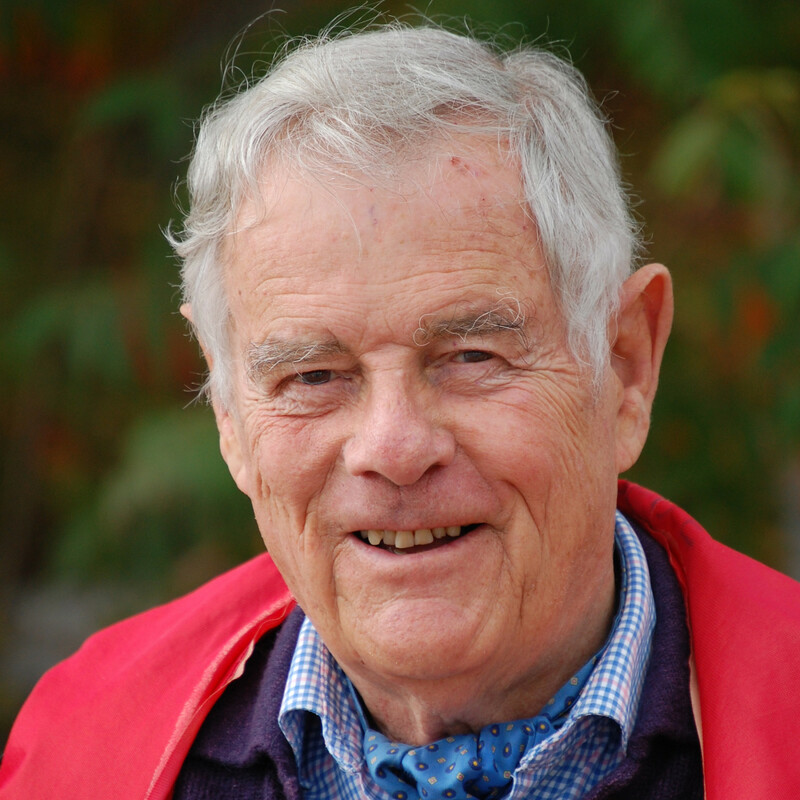 James Bacque, born and educated in Toronto, is a former journalist, book editor (Macmillan of Canada) and publisher (newpress). He has written novels, essays, short stories, a biography, a play and books on the history of post-war Germany. His best sellers Other Losses and Crimes and Mercies revealed massive atrocities against the German people after the Second World War. Copyright © 2016 James Bacque. All Rights Reserved. Website setup by Collaborative Haus.